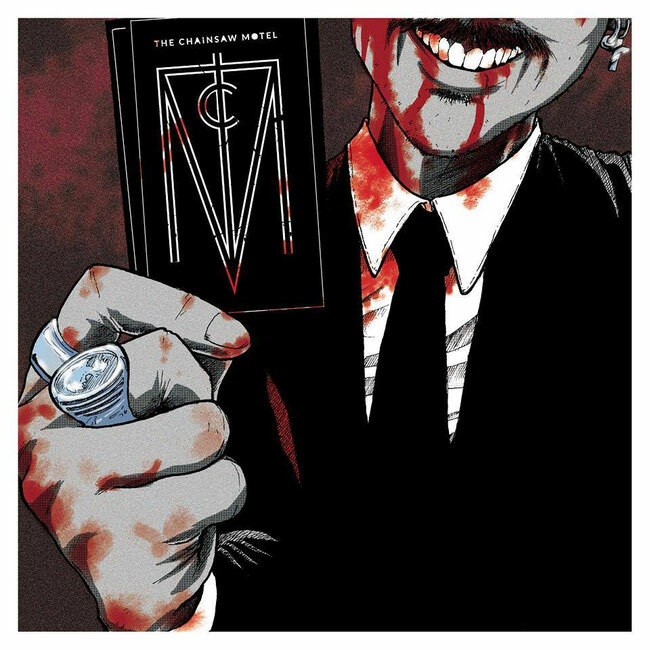 French Stoner/Grunge/Punk rock duo The Chainsaw Motel premiered new official music video for the single "Story Of A Love Story"
Two months after the official release of their new EP 'Bad Trip & Endless Roads' for CD & Digital on Bandcamp and the main legal platforms (iTunes, Bandcamp, Spotify....), French stoner/grunge/punk rockers The Chainsaw Motel just premiered a brand new official music video for the single "Story Of A Love Story" available right now on YouTube. In addition to the official release-news, the band also shared the entire EP for FREE streaming on Bandcamp. 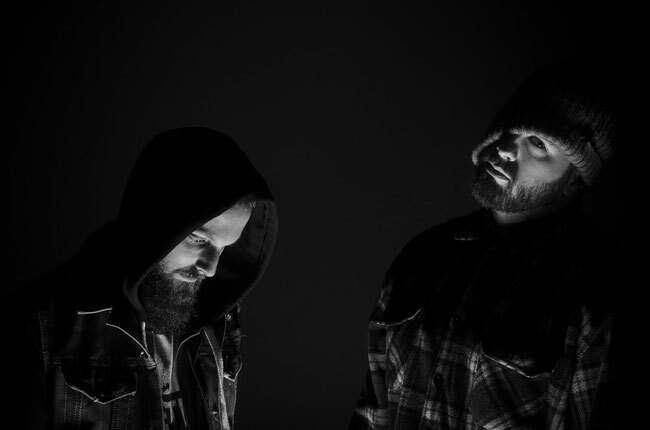 After several years playing gigs in the Underground music scene, sharing the stage with bands like Deez Nuts, Get the Shot, Dagoba or The Algorithm ; Romain and Orel decide to collab on a brand new Rock duo : The Chainsaw Motel. Influenced by artists, such as the Melvins, QotSA or Deftones, TCM is a mix between pure energy, melodies, and introspective lyrics.